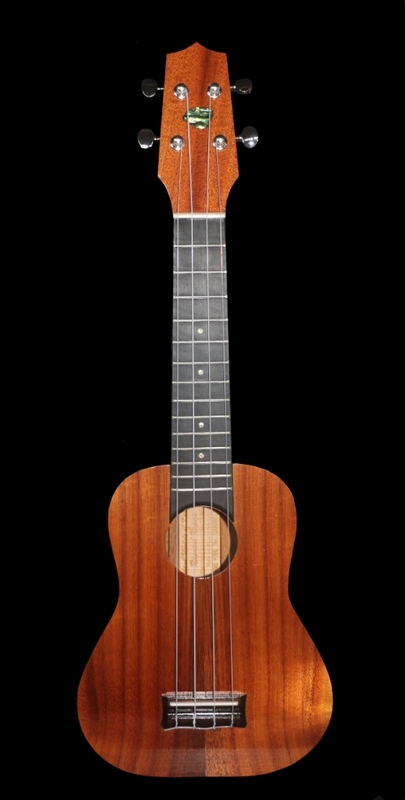 The Standard Ukulele, also known as the Soprano Ukulele, is the smallest ukulele and has a bright, rich, cheerful sound. Raymond custom builds his Standard Ukulele's with ovation (bowed back). This produces a deep and richer sound to the Standard Ukulele. Raymond can custom build you a Standard Ukulele out of medium to premium curly Koa wood. Also choose an abalone design to be inlaid around your face, on your fret or sound hole.